Integrate your subscribers easily with ConvertKit for weForms and give a boost to your email marketing. 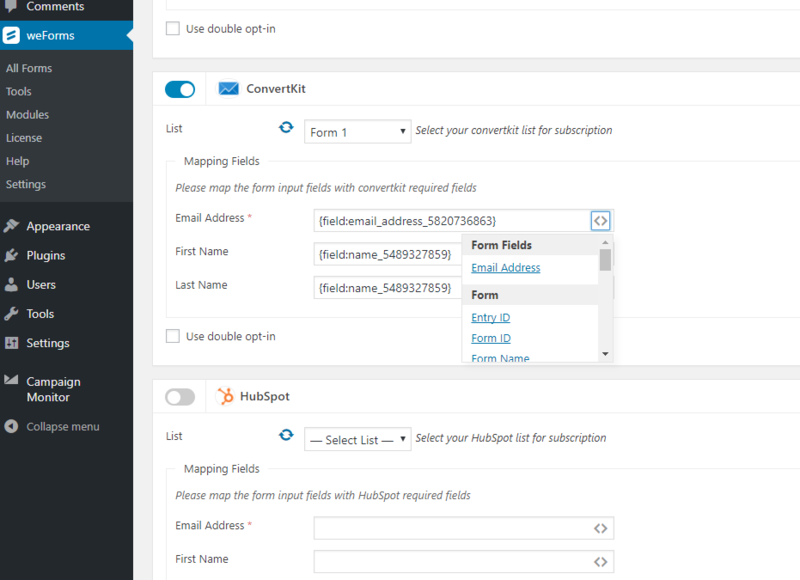 Create forms through weForms and add your subscribers of ConvertKit into weForms. Few easy steps below will help you integrate your weForms plugin integrated with ConvertKit. Next you need to signup or login into ConvertKit. 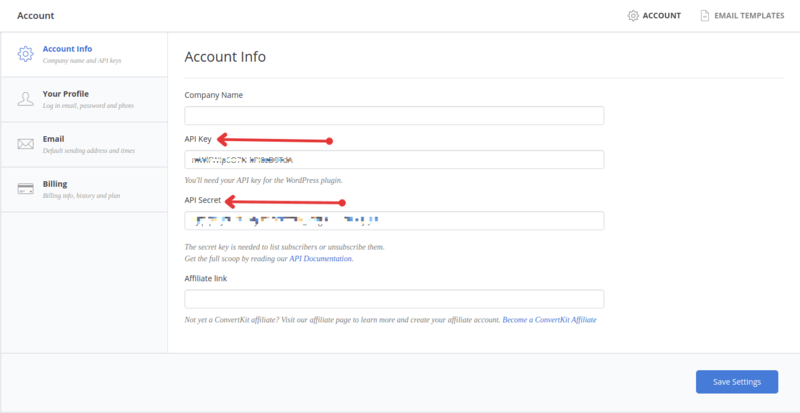 Go to Account settings on the right side of your ConvertKit dashboard. You will find the API and Secret key. Next return to wp-admin→weForms→settings. Paste the API and secret key there and hit Save Changes. 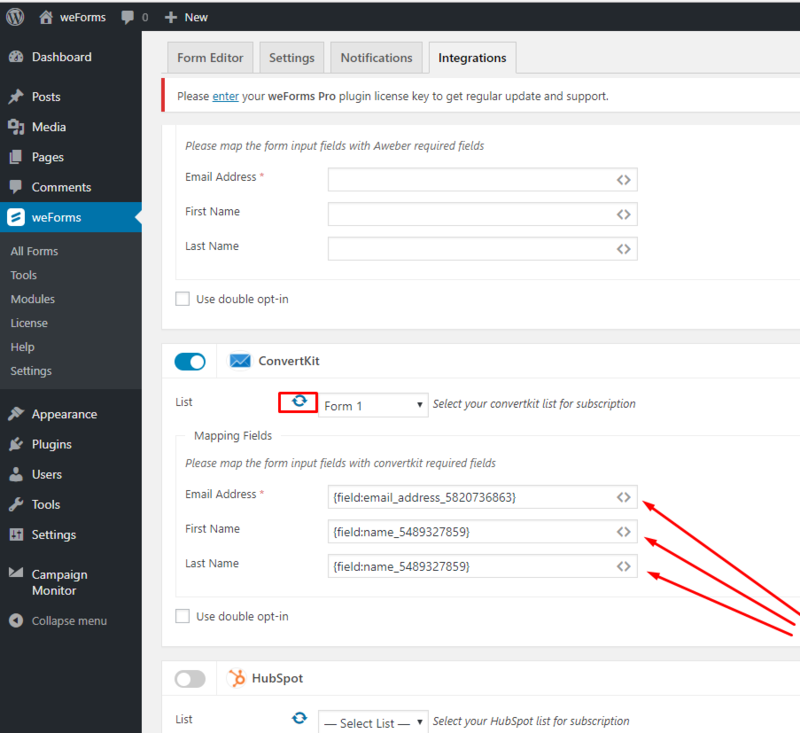 Then navigate to wp-admin→weForms→All Forms. Select the form of your choice or create a new form. Open the Integrations tab. Activate the toggle button of ConvertKit and select list. In order to select list, you have to create a list. That’s it. Now you have ConvertKit module integrated with your weForms.